U.S. Deputy Secretary of Transportation Victor Mendez and Deputy Federal Highway Administrator David Kim told ARTBA and other stakeholders March 8 the department is releasing guidance for states to “repurpose” roughly $2 billion in unused earmarks to support new infrastructure projects. As ARTBA has reported previously, the FY 2016 Consolidated Appropriations Act enacted in December 2015 provided funding for all federal discretionary activities for the remainder of the fiscal year and included a provision allowing states the option of reprogramming certain earmarked funds if: the original earmark was over 10 years old and less than 10 percent of project funds have been obligated; or if the project is closed. The repurposed funds may be obligated only on a new or existing project within 50 miles of the original earmark designation in the state. Obligations for requests received in FY 2016 must be obligated by Sept. 30, 2019. With the release of guidance, the Department of Transportation is implementing that provision. An ARTBA fact sheet on the legislation’s earmark reprogramming specifics is available here. 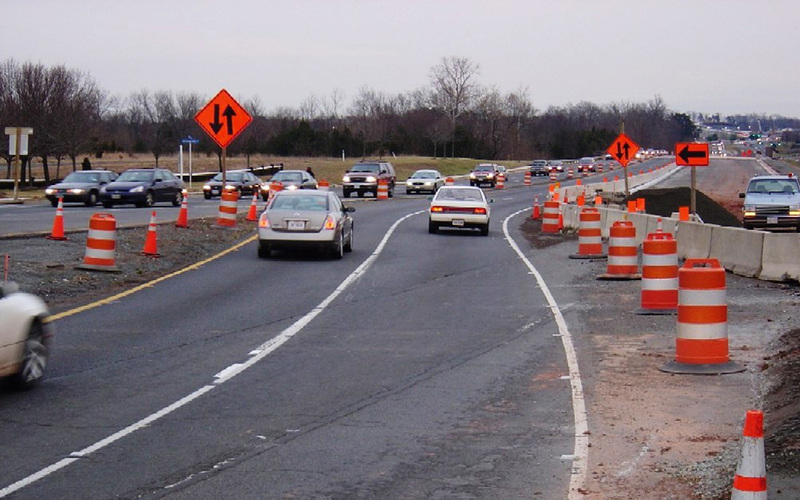 While allowing states to shift funds from these dormant earmarks to new projects certainly provides opportunities for increased highway construction market activity in the next three years, this action should not be confused with an increase in highway funding above the levels authorized in the new Fixing America’s Surface Transportation Act highway/transit reauthorization law. Furthermore, the potential for new project opportunities is expected to vary by state. We will keep you posted as more details about the release of old earmark funds become available.